If you’ve been playing a lot of Freddy Fazbear’s Pizzeria Simulator, you might’ve started compiling a list of all in-game secrets. Unsurprisingly, there are quite a few to be found. 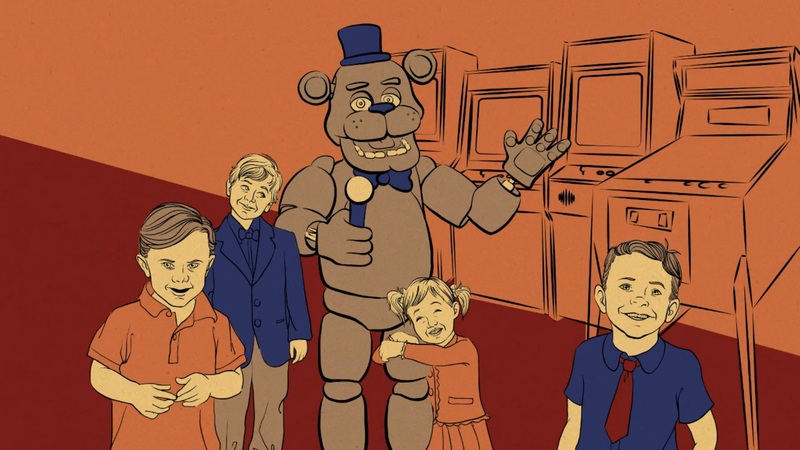 Whether you’re playing through mini games to unlock hidden lore, or are working to get each of the game’s different endings, there’s a lot to keep an eye out for in Freddy Fazbear’s Pizzeria Simulator. To help make things easier, we decided to put together a comprehensive guide featuring all secrets and where to find them in Freddy Fazbear’s Pizzeria Simulator! Warning: This guide contains multiple story spoilers. Proceed at your own risk! Below, we've listed all in-game secrets and where you can find them in Freddy Fazbear's Pizzeria Simulator! There are a variety of secrets and lore hidden within the mini games of Freddy Fazbear's Pizzeria Simulator. In Freddy Fazbear’s Pizzeria Simulator, there are a variety of mini games available for purchase in the shop catalog. Many of these mini games contain secrets and hidden lore. Fruity Maze: To unlock hidden lore in the Fruity Maze mini game, complete the maze three times. To watch the hidden lore found in the Fruity Maze mini game, click here. Midnight Motorist: To unlock hidden lore found in the Midnight Motorist mini game, you’ll want to keep an eye on the bottom portion of the track. Eventually, you’ll spot a hole which you can drive through. To watch the hidden lore found in the Midnight Motorist mini game, click here. Security Puppet: To unlock hidden lore in the Security Puppet mini game, Play Test the game until you’re trapped. Once free, help out the child in front of you to unlock hidden lore. 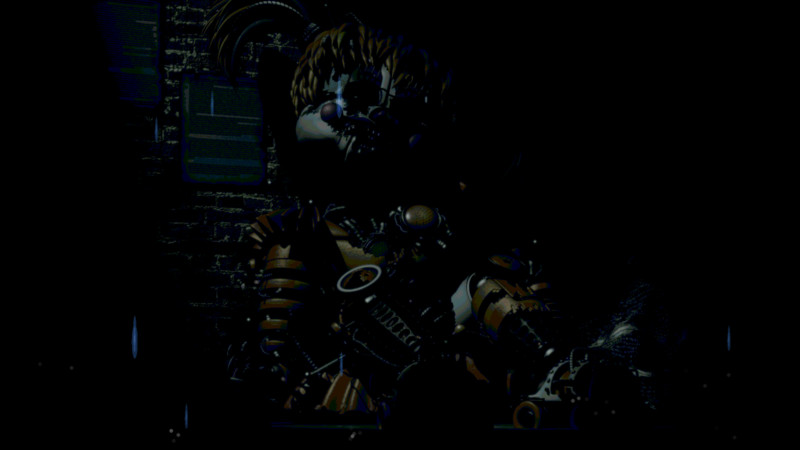 To watch the hidden lore found in the Security Puppet mini game, click here. Candy Cadet: To unlock secrets in the Candy Cadet mini game, you’ll want to continue using your Play Test option to interact with him (you may need to spend all 10 of your Play Tokens). As he gets closer to the screen, he’ll start to tell stories. So far, three Candy Cadet stories have been uncovered: Orphans, Five Keys, and Kittens. Below, you'll find a recap of all endings and ending secrets in Freddy Fazbear's Pizzeria Simulator. Recently, we posted a guide on how to unlock all endings in Freddy Fazbear’s Pizzeria Simulator. We highly recommend running through the game and earning these endings yourself. However, if you’re looking to save time, we’ve listed summaries of each in-game ending below. Good/True Ending: To earn the “good” ending in Freddy Fazbear’s Pizzeria Simulator, you’ll need to successfully salvage all animatronics. 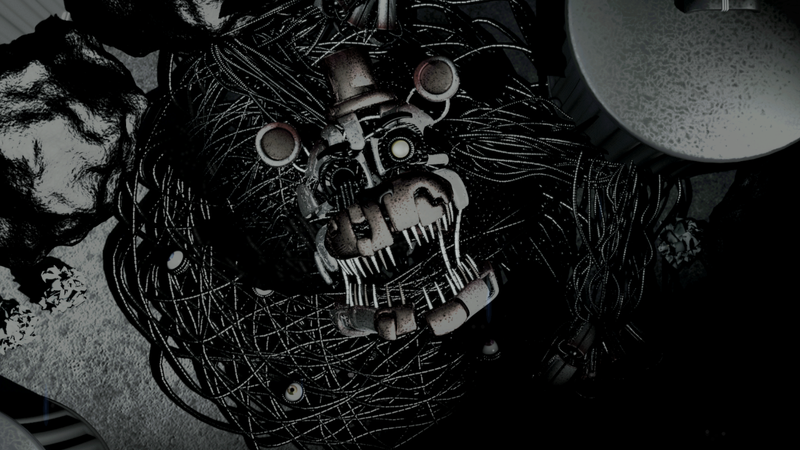 In doing so, Baby will thank you for gathering all animatronics in one place before Cassette Guy intervenes and unveils a plot to destroy Fazbear Entertainment by burning it to the ground. 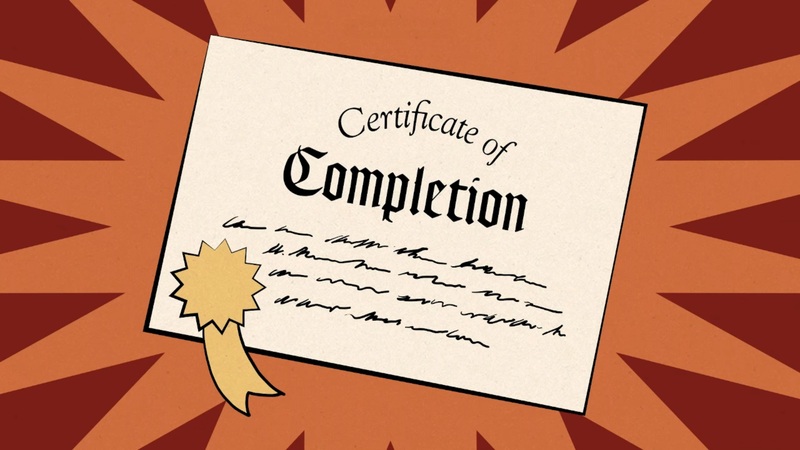 By unlocking the “good” ending, you’ll earn the Certificate of Completion. To watch the full “good” ending sequence, click here. 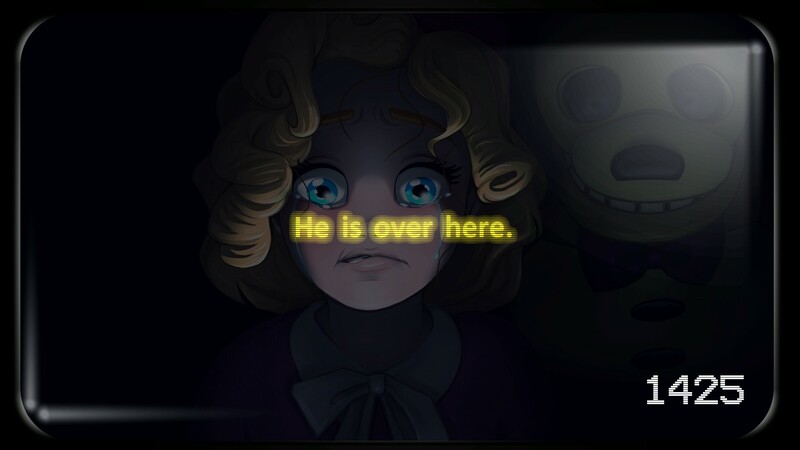 Gravestone Ending: The “gravestone” ending is an addition added to Freddy Fazbear’s Pizzeria Simulator after an update. It’s attached to the “good” ending, meaning you’ll need to meet the conditions to earn the “good” ending in order to earn the “gravestone” ending. Additionally, you’ll need to unlock the Lorekeeper Certificate by unlocking all hidden lore before you can earn the “gravestone” ending. To learn more about the Lorekeeper Certificate, and catch a glimpse of the Gravestone Ending, click here. Mediocre Ending: To earn the “mediocre” ending in Freddy Fazbear’s Pizzeria Simulator, you’ll want to be a bit lazy by ignoring your salvage responsibilities and by failing to to purchase items for your pizzeria. In doing so, you’ll unlock the “mediocre” ending where Cassette Guy congratulates you on your efficient level of laziness before firing you. You’ll also earn the Certificate of Mediocrity by unlocking this ending. To watch the “mediocre” ending, click here. Blacklisted Ending: To unlock the “blacklisted” ending in Freddy Fazbear’s Pizzeria Simulator, you’ll want to buy a large amount of high-liability items and accrue three lawsuits per day. If you’ve earned yourself enough lawsuits, you’ll end the week with the “blacklisted” ending and will earn the Blacklisted Certificate. Bankruptcy Ending: To Unlock the “bankruptcy” ending in Freddy Fazbear’s Pizzeria Simulator, you’ll want to end the week with no money. There are a variety of ways to accomplish this including failing to salvage animatronics, and spending money on several high-risk items. By unlocking the “bankruptcy” ending, Cassette Guy will fire you for causing the pizzeria to go bankrupt, and you’ll earn the Certificate of Bankruptcy. To watch the “bankruptcy” ending, click here. 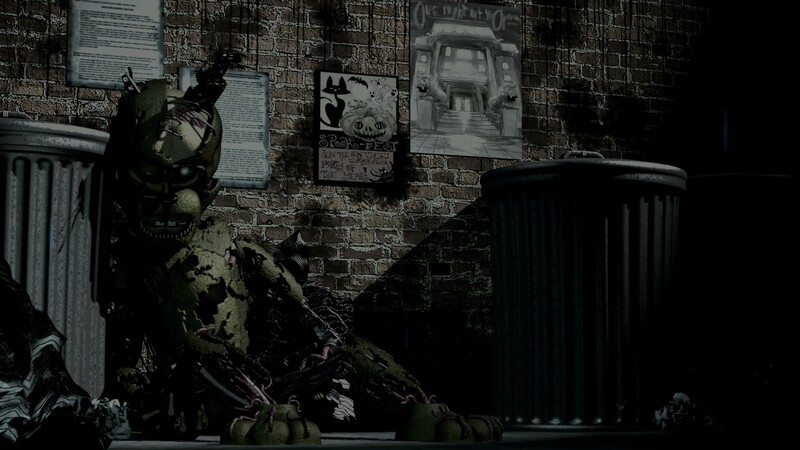 Bad Ending: To unlock the “bad” ending in Freddy Fazbear’s Pizzeria Simulator, you’ll need to throw ALL salvages back into the alley. In doing so, Cassette Guy will fire you at the end of the week for failing to complete your work obligations. While pursuing this ending is a great way to complete a “no jump scares” run, you won’t get you any closer to the game’s secret endings. To watch the “bad” ending, click here. Insanity Ending: To unlock the "insanity" ending in Freddy Fazbear's Pizzeria Simulator, you'll want to buy Egg Baby from the shop catalog, then start your night shift. After that, turn your computer off, and when turning the computer back on, be sure to hold the computer light button. With this done, you'll notice blueprints appear on the computer monitor, hear an audio file play, and thus unlock the "insanity ending. Plus, you'll snag the "insanity" certificate as a reward! By following the list above, you should now know where to find all secrets in Freddy Fazbear's Pizzeria Simulator. There you have it, a look at all secrets in Freddy Fazbear’s Pizzeria Simulator (FNAF6) and where to find them. Check back, as we’ll continue to update this guide as more secrets are uncovered in the game. For more on Freddy Fazbear’s Pizzeria Simulator, be sure to check out our guide on how to unlock all endings, learn how to survive each night, play it safe by checking out our guide on how to play with no jump scares/animatronic attacks, recap how you can get infinite money/skip nights, and peruse our other guide on how to unlock all hidden lore! By reading through this guide, you should now know all secrets and where to find them in Freddy Fazbear’s Pizzeria Simulator (FNAF6).